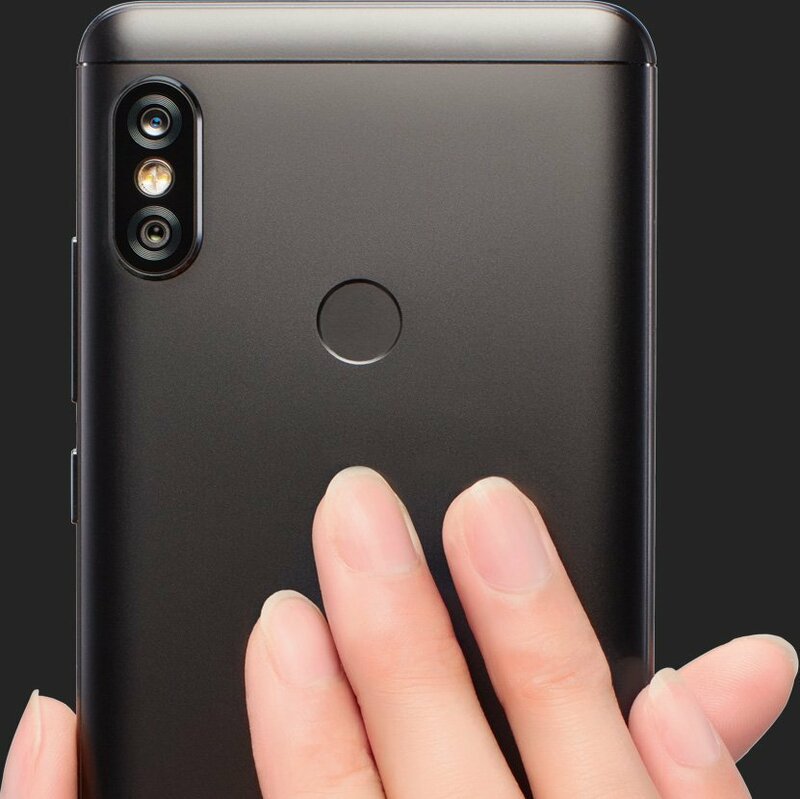 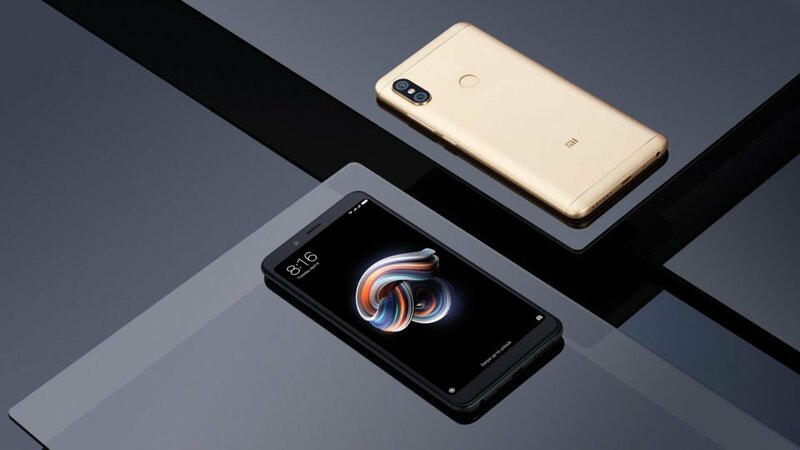 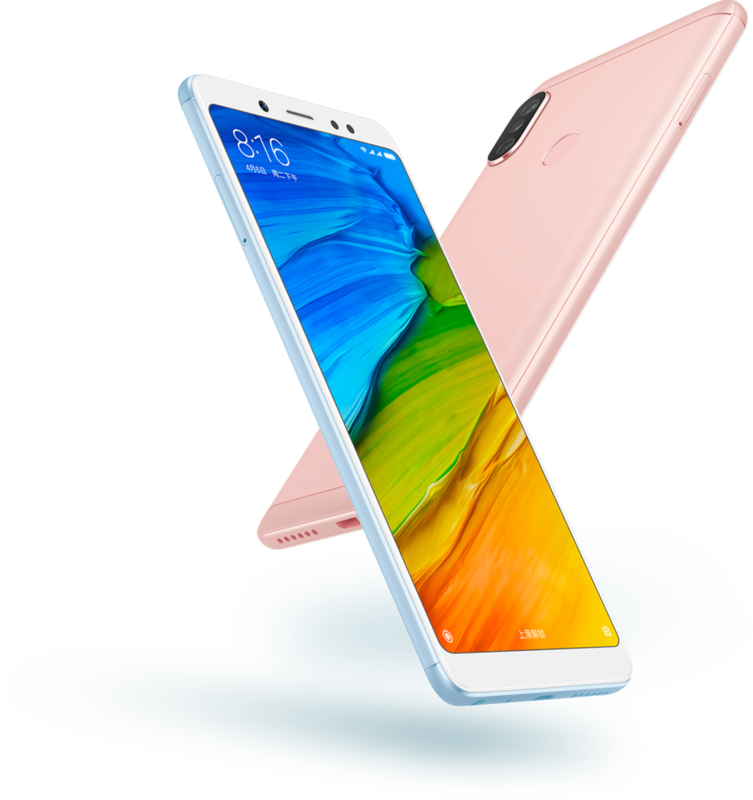 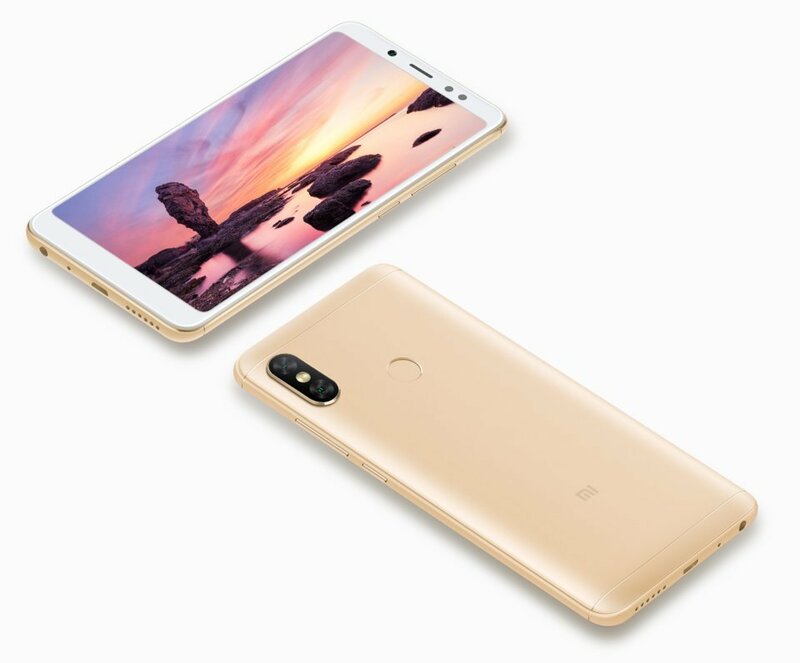 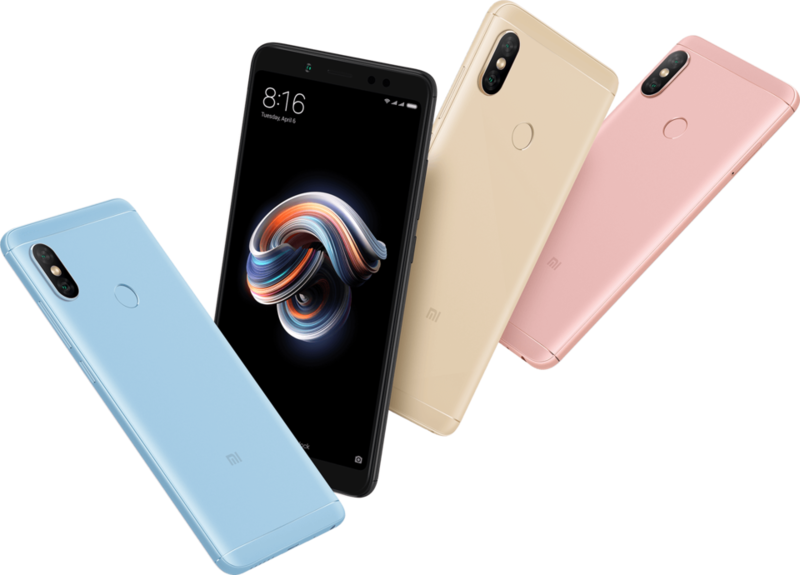 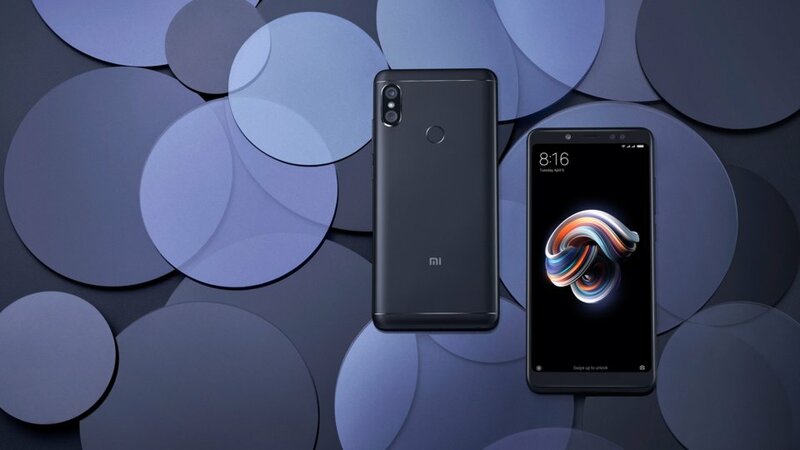 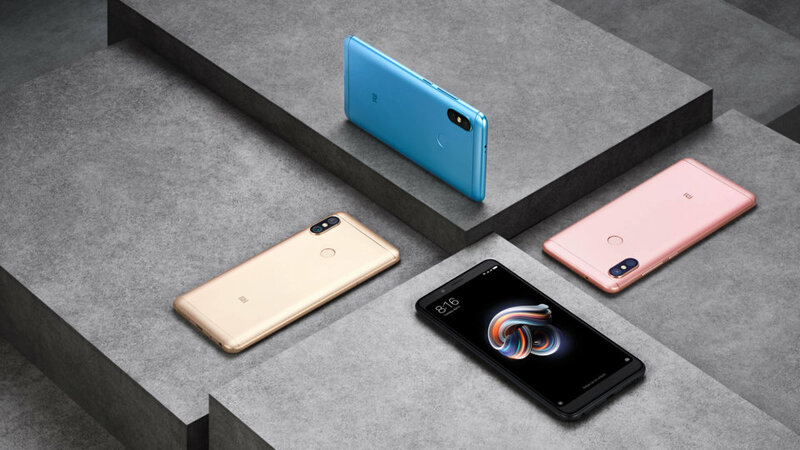 Xiaomi presents the Redmi Note 5 as their main mid-range model in 2018 following the success of the Xiaomi Mi A1, although unfortunately for lovers of pure Android it has the MIUI ROM. 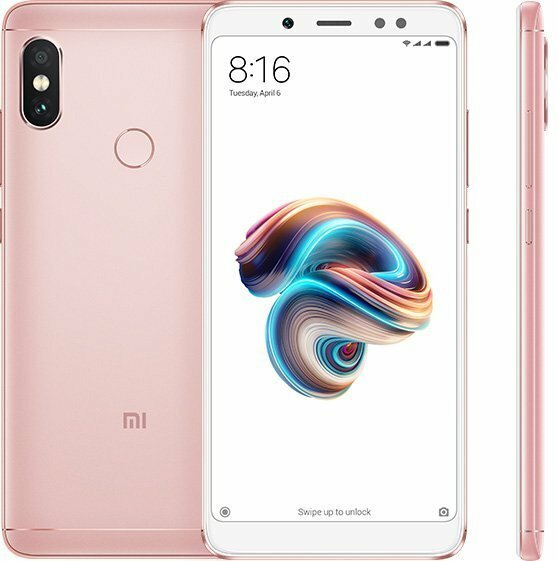 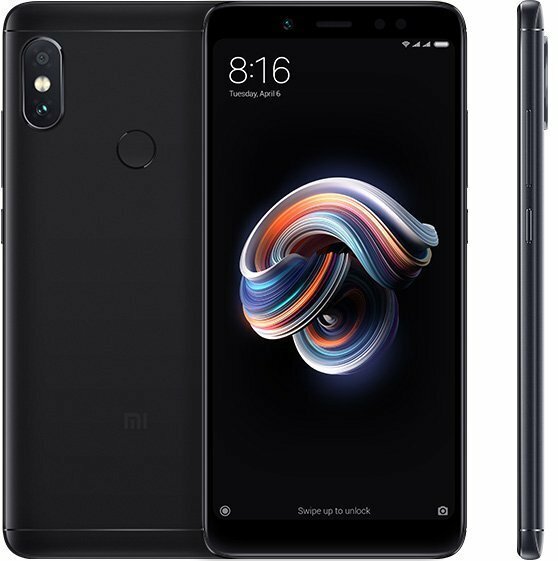 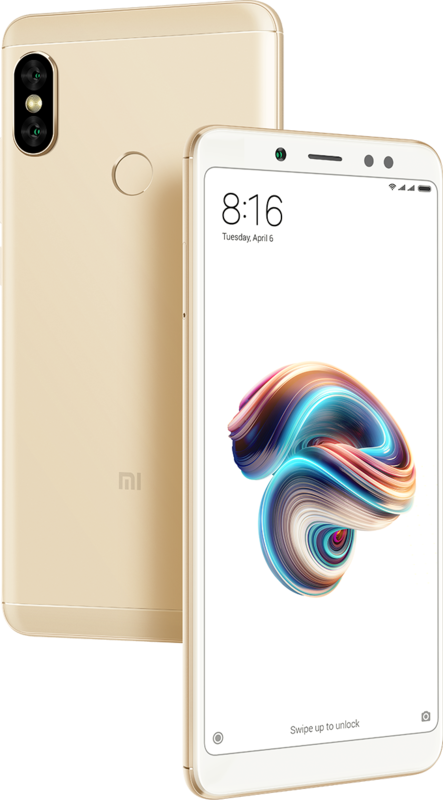 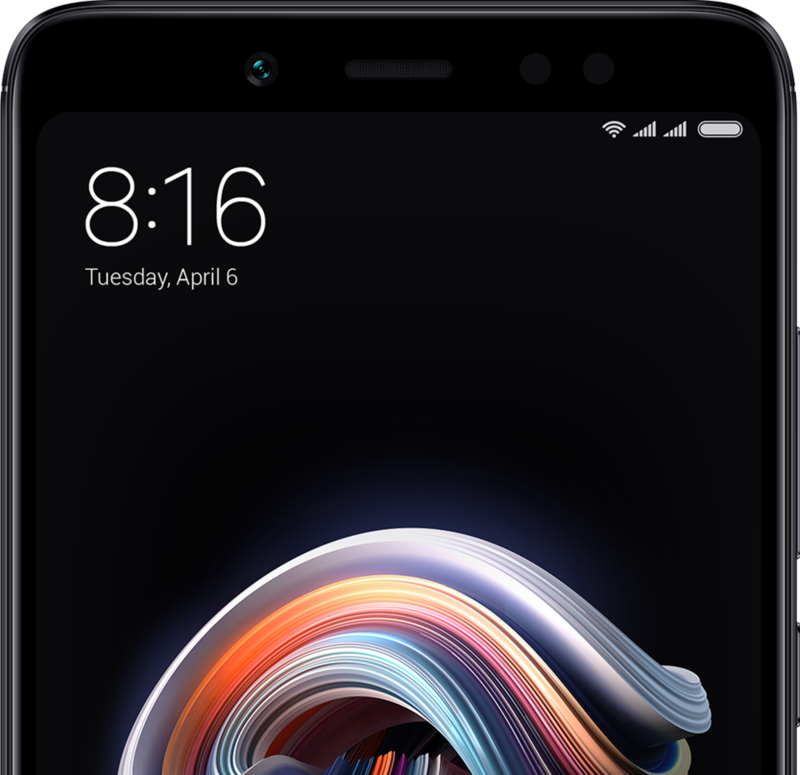 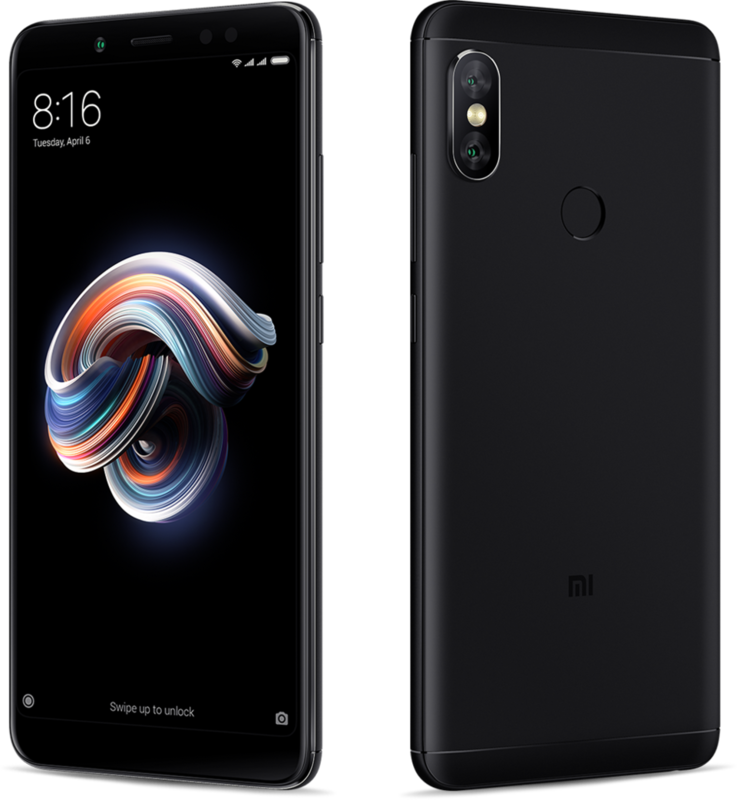 The Xiaomi Redmi Note 5 does not stand out in terms of design, as it has the same aesthetics as the Redmi 5 Plus but with a double rear camera, which is in a vertical position following the lead of the Apple iPhone X. 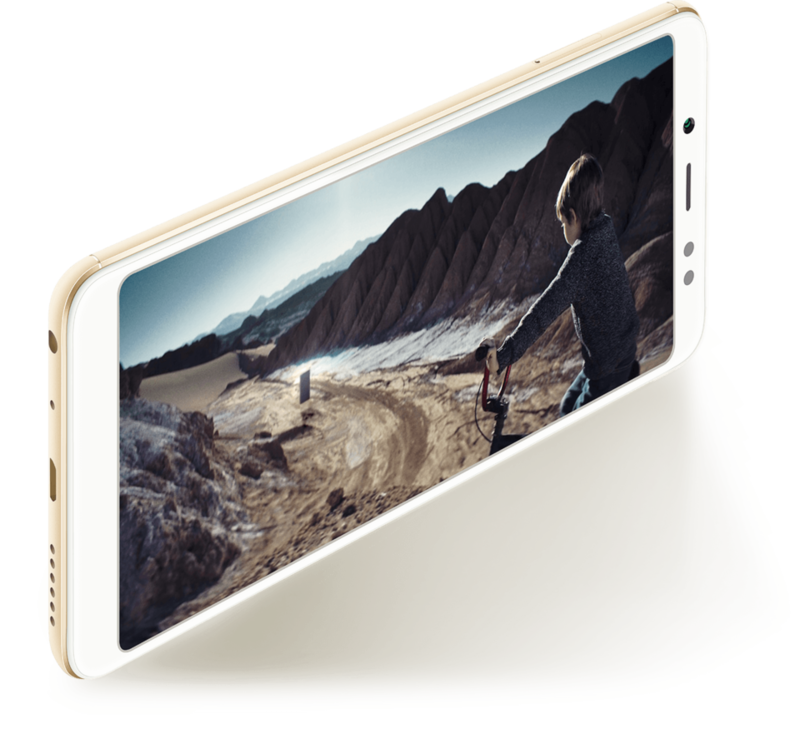 A good useful surface of 77% that forces the use of on-screen buttons, which can be a downside for some users. 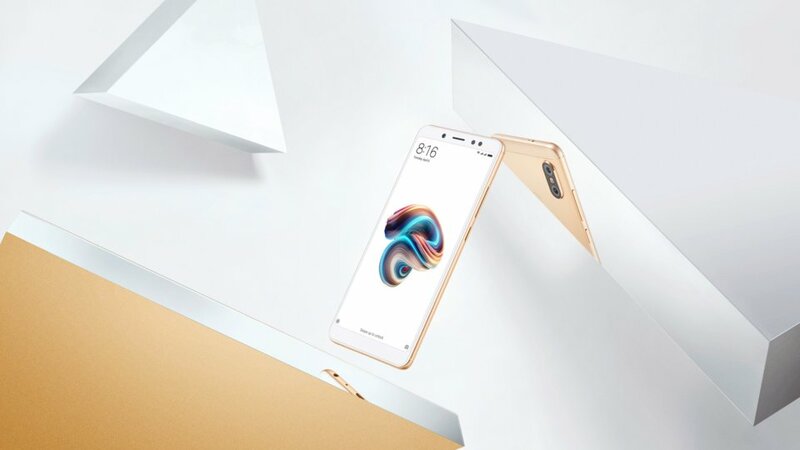 Regarding the hardware, it is mounted with the latest Qualcomm SOC from the 630 range, the Octa core Snapdragon 636 that accompanies the Adreno 509 GPU, with good enough power and consumption for day-to-day use. 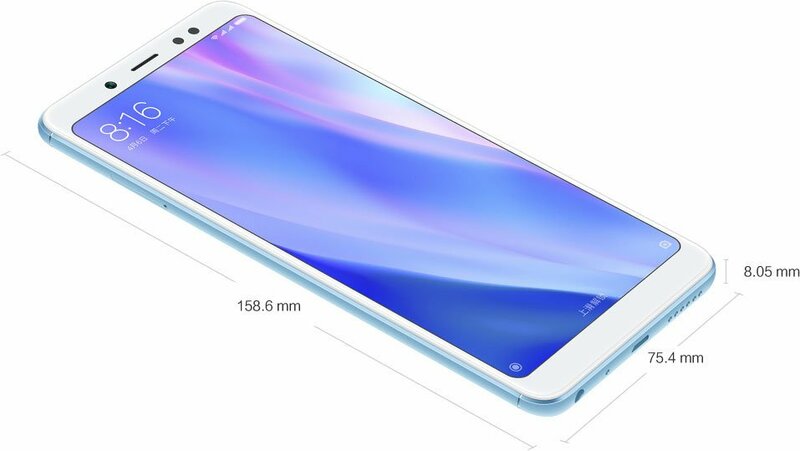 In terms of the camera, the manufacturer initially announced a new Sony sensor, the IMX486 with an f/2.0 aperture, although the unit we have tested comes with a Samsung sensor. 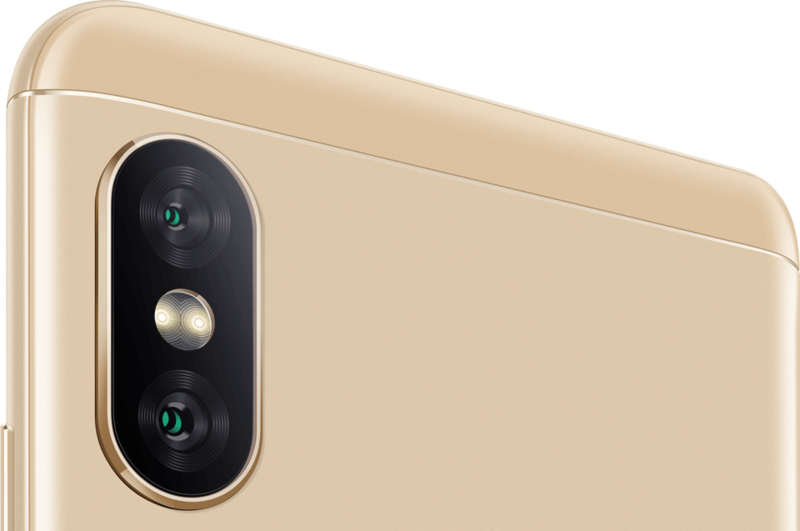 It is accompanied on the back by a second 5MP sensor for a bokeh effect. 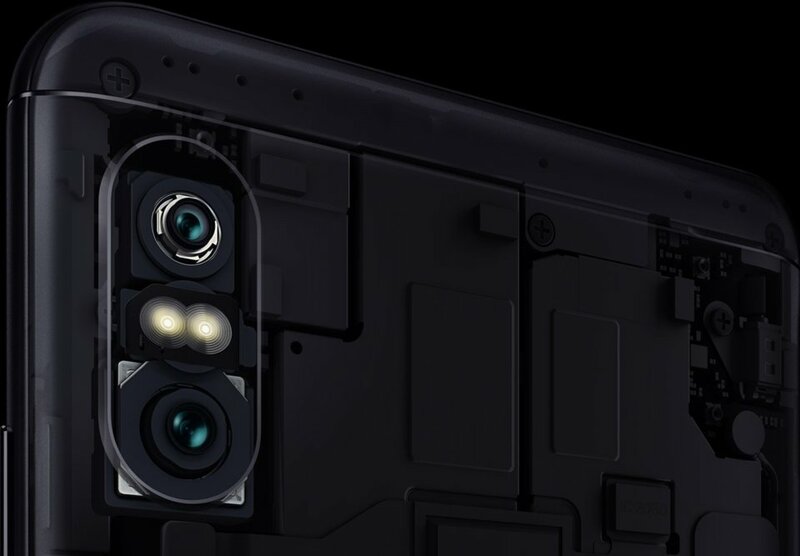 On the front, likewise, the manufacturer indicated a camera with the 20MP Sony IMX376 sensor with an f/2.0 aperture, but the unit tested had an Omnivision OV13855. 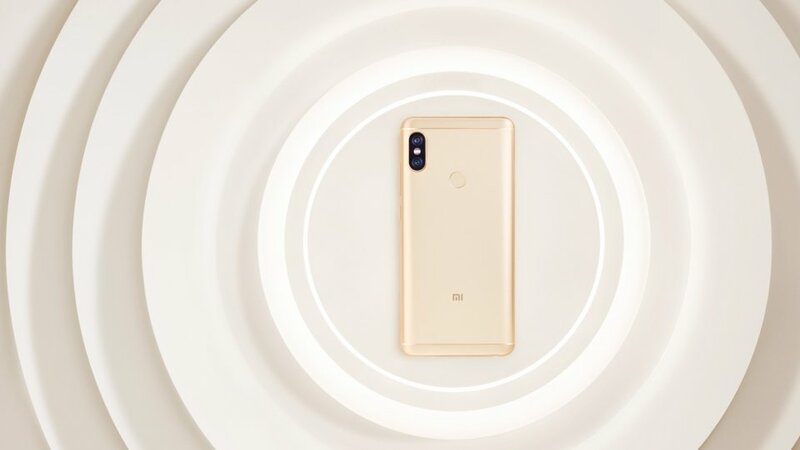 Xiaomi has focused on the camera AI that with the double camera can more accurately identify objects and faces, with it also being used for facial unlocking. 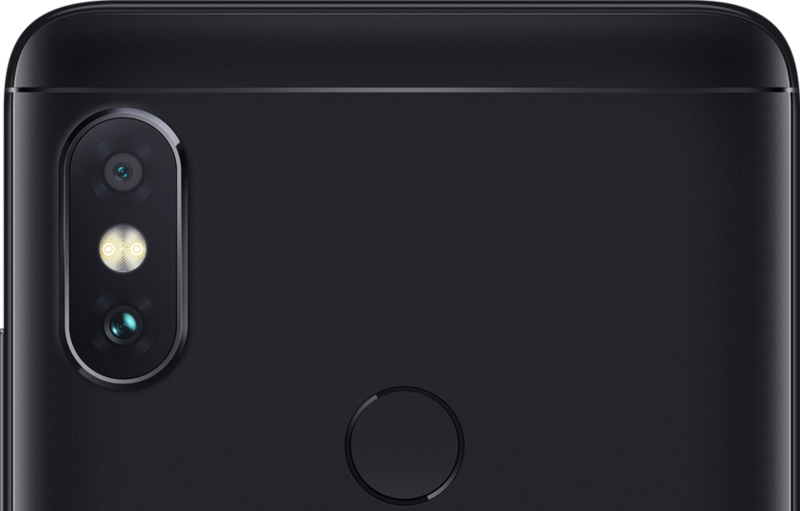 The sensor pixel size of 1.4μm and the f/1.9 aperture also help to capture clearer images. 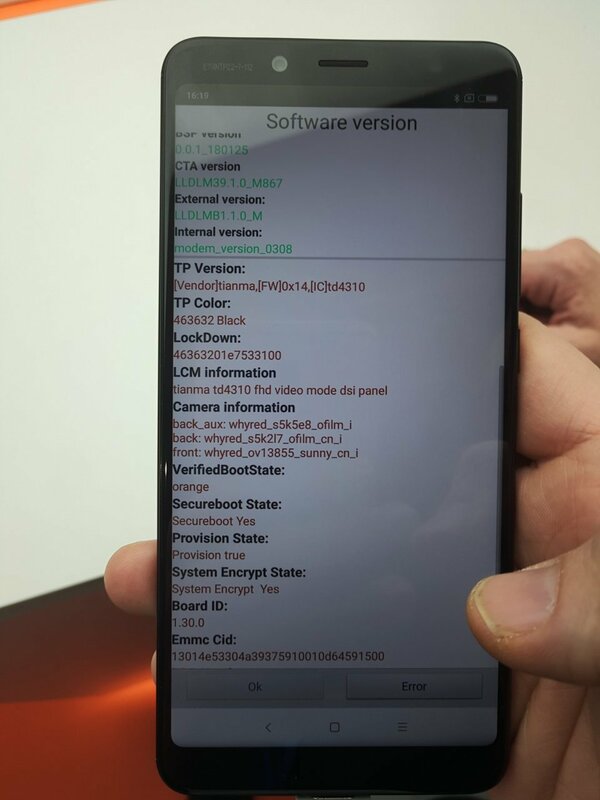 There are a couple of aspects that are missing in this terminal; on the one hand the absence of NFC, which is in high demand these days, and the lack of a USB-C connector, which should be the default one. 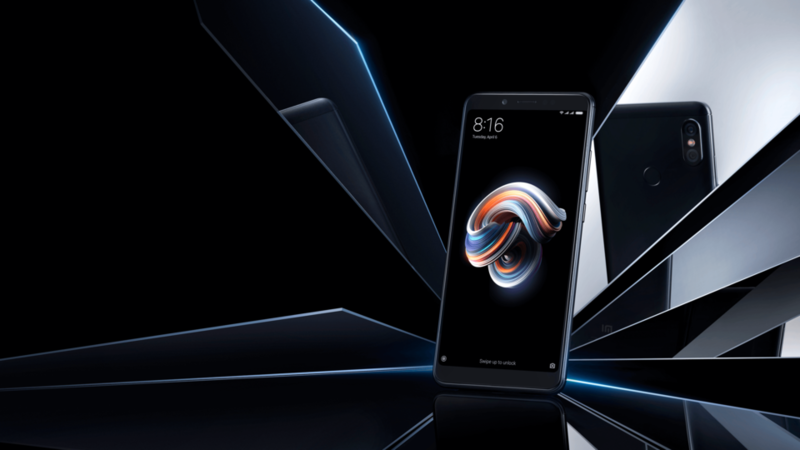 This terminal is known in the Indian market as the Redmi Note 5 Pro, with the difference being in the frequencies and in the megapixels of the front camera.